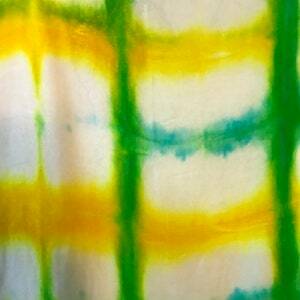 The velvet is silk rayon, 18% silk, and 62% rayon. 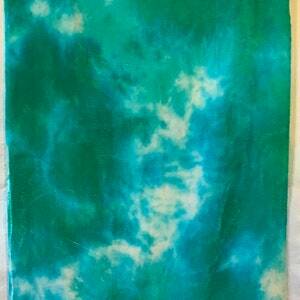 This fabric is 5.3 ounces per square yard, a medium weight velvet with a lovely drape. 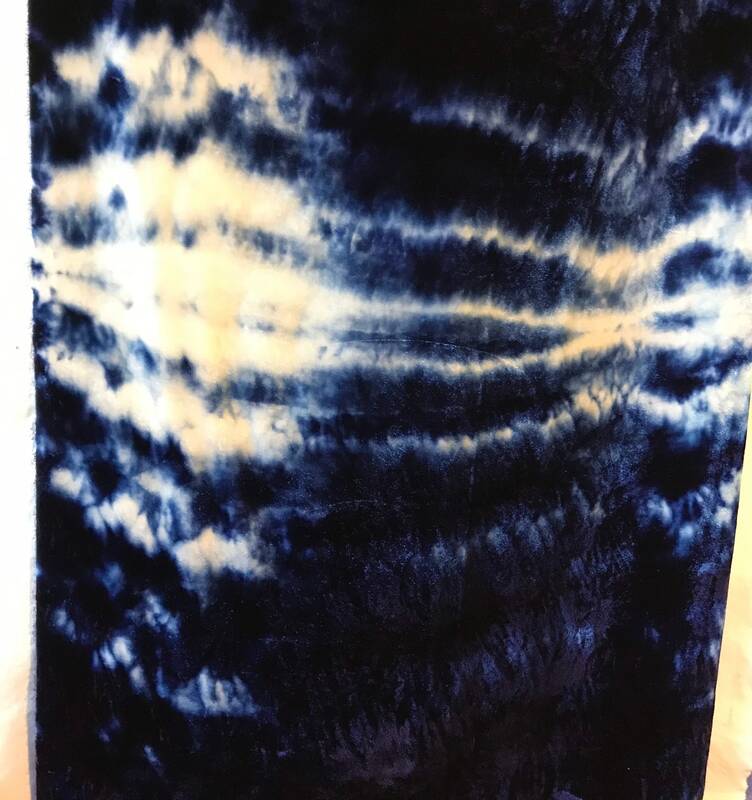 This velvet will make lovely scarves, a lovely top or a flowing skirt. 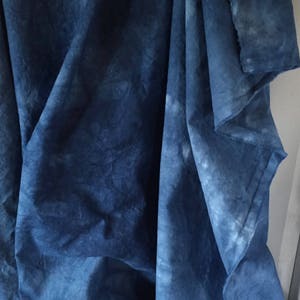 Hand dyed in a brilliant navy using a honeycomb shibori technique. 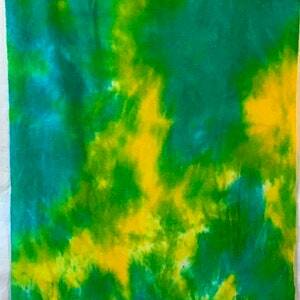 Custom dyeing available for larger pieces.